Whatever your personal storage needs on the Mornington Peninsula, the chances are you’ll find a solution at Yuilles Road Self Storage Mornington. The Self Storage industry has seen a boom over the past few years as individuals and families realise that this is a cheaper and more flexible solution than traditional storage. If you talk to Self Storage companies, you’ll hear a wealth of stories about the odd and very personal things that people store and why. Most Self Storage facilities will boast that they’ll store anything, for any reason – no questions asked. Obviously, there are some items that Self Storage facilities cannot legally store and it’s wise to check with the company first if you are unsure about what they will accept. As a storage space for recreational vehicles when not in use – these can include boats, motor homes, caravans, motorcycles and cars. For students to store their personal possessions during holiday periods when they have to move off campus. Students also take up Self Storage units after graduation before they decide where they will ultimately move. With minimum rental periods of between 7 days and a month and flexible notice periods, Self Storage Mornington is a quick, cheap and effective solution for your short-term personal needs when compared to more traditional storage methods. You can access your stored items if you need to, have control over how they are stored and can feel confident that they will be secure on site. 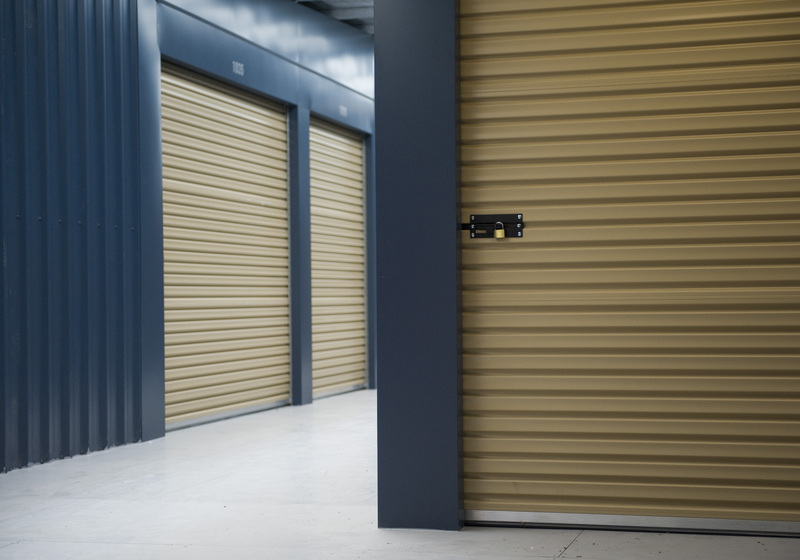 The Self Storage rental fees you pay will include basic services such as lighting, security measures and rates. Contact Yuilles Road Self Storage for your Self Storage Mornington, Self Storage Mount Martha and Self Storage Mount Eliza needs.